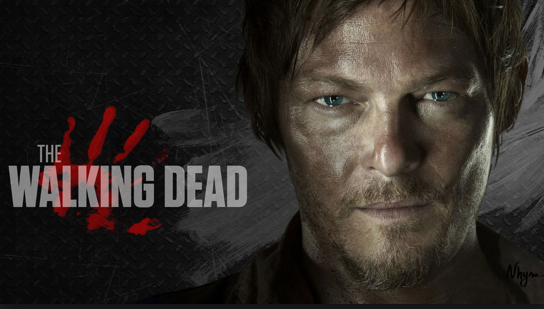 I am a AMC “Walking Dead” fan, I look forward to 9:00pm Sundays like no tomorrow. I have never been into TV shows like this, other then back when I was a kid and was hooked on “Full House”. The last episode 12 of Walking Dead with Daryl and Beth the song you heard along with the burning down of the moonshine house caught my attention. So much that I looked it up, it’s by The Mountain Goats “Up The Wolves”. As I started searching for the song I thought about all the other great songs on various episodes. 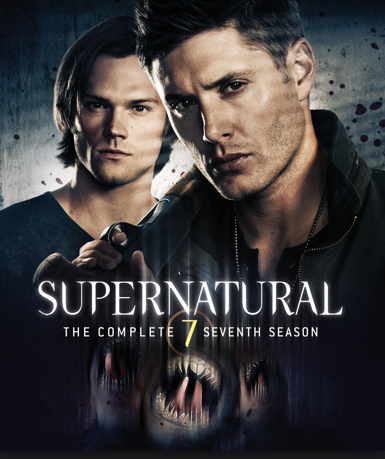 Then I remembered that I also watch “SuperNatural” on Netflix and how that show has some really awesome classic rock songs. I find it very pleasing that these two shows expose me to artists and songs I may other wise never heard off. And as a graphic designer who sits at her desk all day with her earbuds in, I can’t help but to tap my foot along, and have coworkers ask “Wow, what are you listening to? You groovin over there”.